The Office of the Registrar General, India, under the Ministry of Home Affairs, has released special Sample Registration System (SRS) Bulletin on Maternal Mortality in India 2014-2016. According to the SRS Bulletin, India registered a significant decline in Maternal Mortality Ratio, with 22% reduction in maternal mortality since 2013. This significant decline means that every month nearly one thousand fewer women now die of pregnancy related complications in India. SRS is the largest demographic sample survey in the country, that among other indicators, provides direct estimates of maternal mortality through a nationally representative sample. According to the SRS Bulletin, there were nearly 12,000 fewer maternal deaths in 2016 as compared to 2013, with the total number of maternal deaths for the first time reducing to 32,000. This effectively means that every day, as compared to 2013, 30 more pregnant women are now being saved in India. Amongst the States, Uttar Pradesh with 30% decline has topped the chart in the reduction of Maternal Deaths. Three states have already met the SDG target for MMR of 70 per 100,000. These are Kerala, Maharashtra and Tamil Nadu, while Andhra Pradesh and Telangana are within striking distance. Access to quality maternal health services – Since 2005, coverage of essential maternal health services has doubled, while the proportion of institutional deliveries in public facilities has almost tripled, from 18% in 2005 to 52% in 2016 (including private facilities, institutional deliveries now stand at 79%). State-subsidized demand-side financing – Schemes like the Janani Shishu Suraksha Karyakram entitle all pregnant women delivering in public health institutions, to free transport and no-expense delivery, including caesarian section. Overall, 75% of rural births are now supervised, as compared to 89% of urban deliveries. 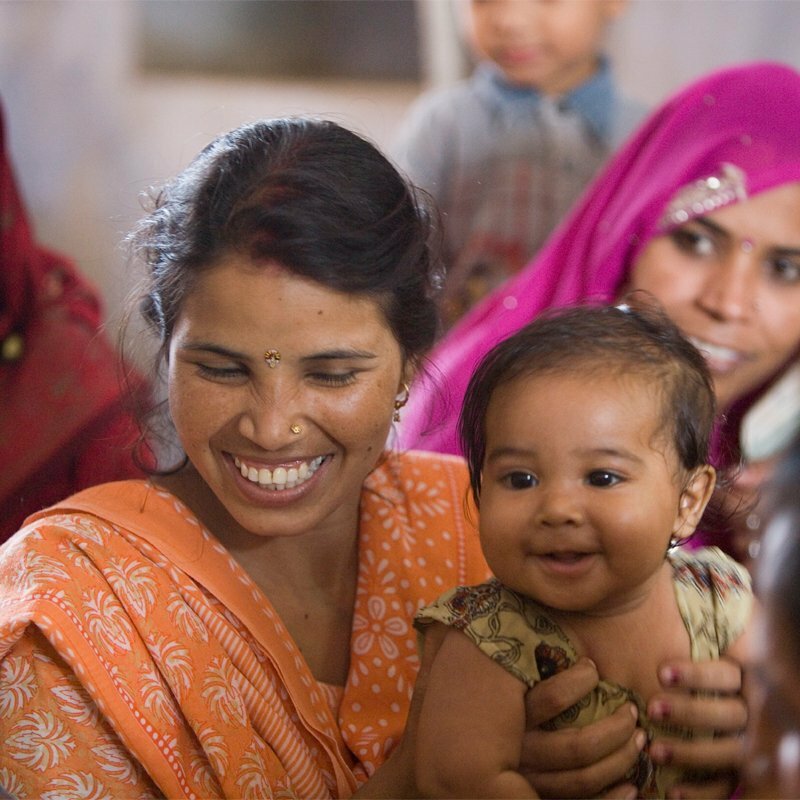 Social factors contributing to maternal health – Women in India are more literate than ever, with 68% now able to read and write. They are also entering marriage at an older age, with just 27% now married before the age of 18. These factors alone have enabled Indian women to better control their reproductive lives and make decisions that reflect their own interests and wants. Government determinations – Government has put substantial efforts in facilitating positive engagement between public and private health care providers. Campaigns such as the Pradhan Mantri Surakshit Matritva Abhiyan have been introduced with great impact, allowing women access to antenatal check-ups, obstetric gynecologists and in tracking high-risk pregnancies. The report shows that the strategic approach of the Indian Government, if continued, will surely help to achieve the Sustainable Development Goal (SDG) target of an MMR below 70 per 100 000 live births by 2030. It would require a focused effort in low-scoring states without any delay.